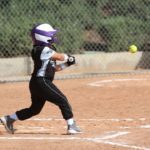 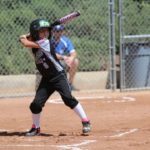 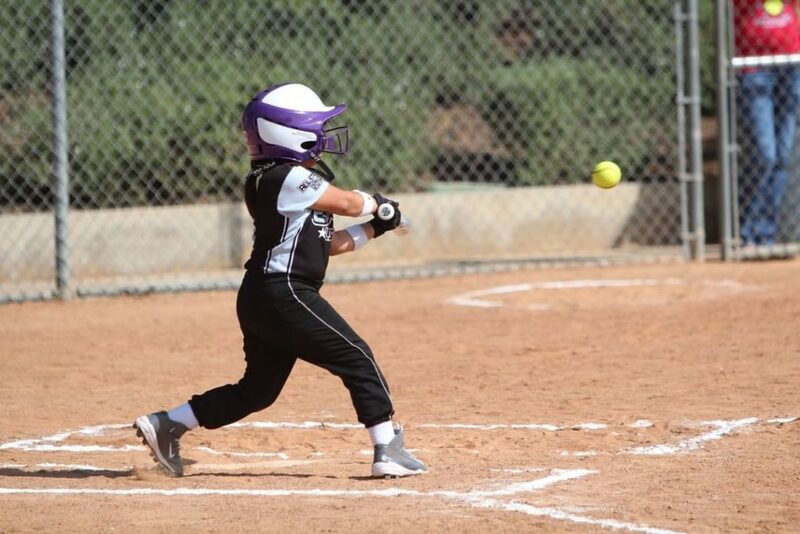 El Rio Softball is a non-profit girls fast pitch Amateur Softball Association (ASA) league. 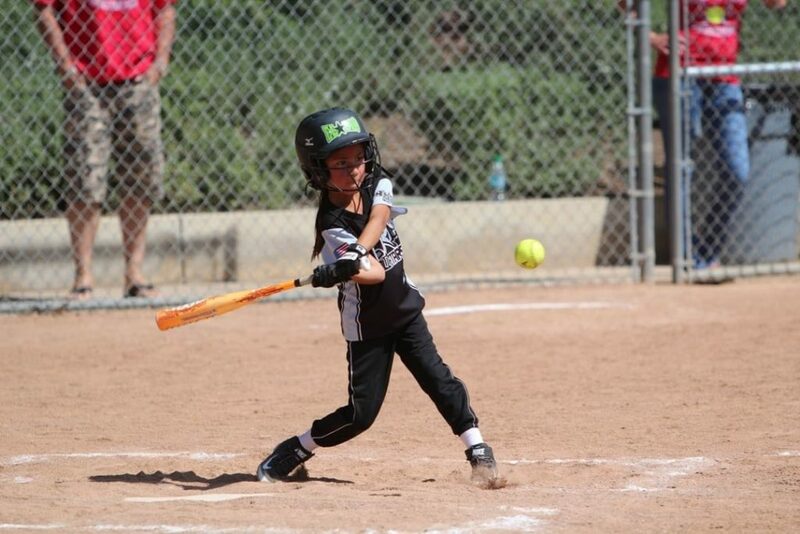 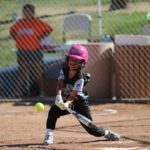 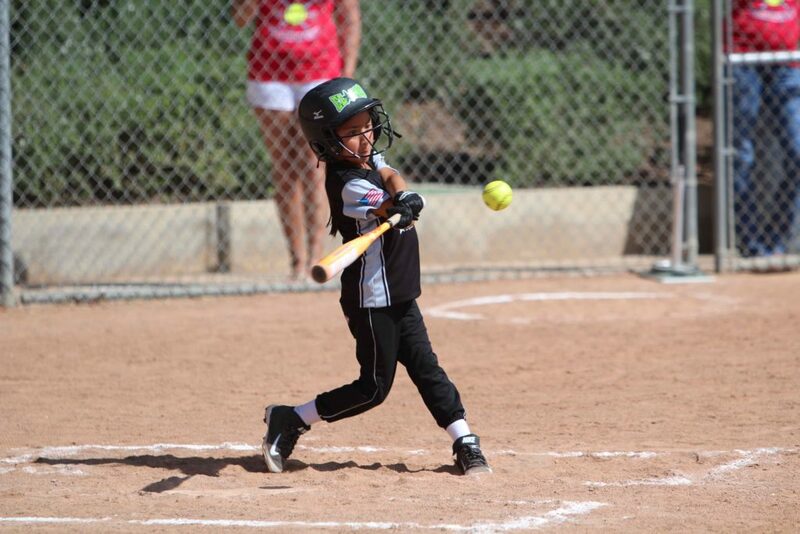 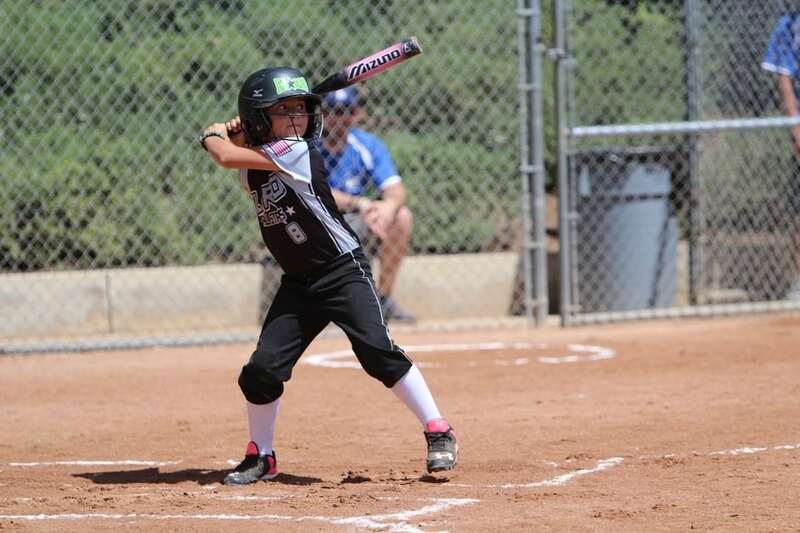 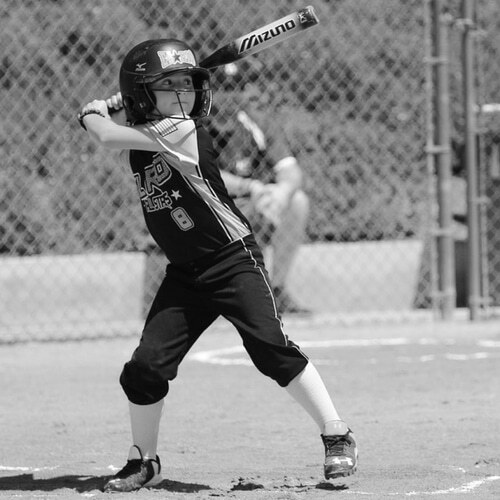 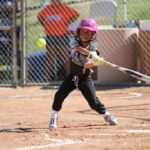 El Rio Softball features divisions for ages 4-16. 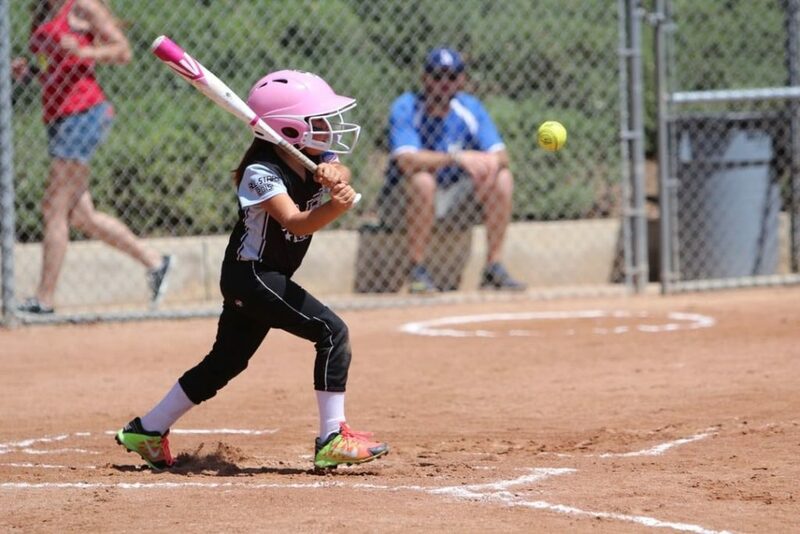 We are committed to helping the young girls of our community. 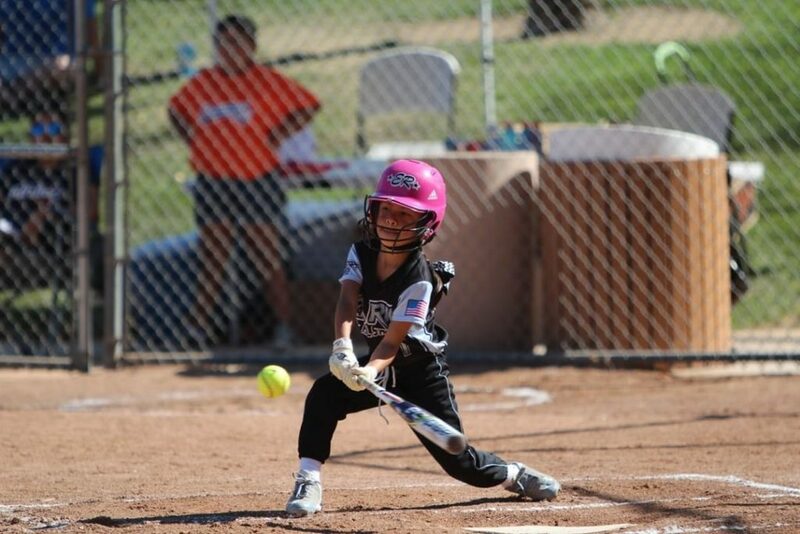 Our intentions are to promote sportsmanship, leadership, teamwork, confidence, and health through the game of Softball. 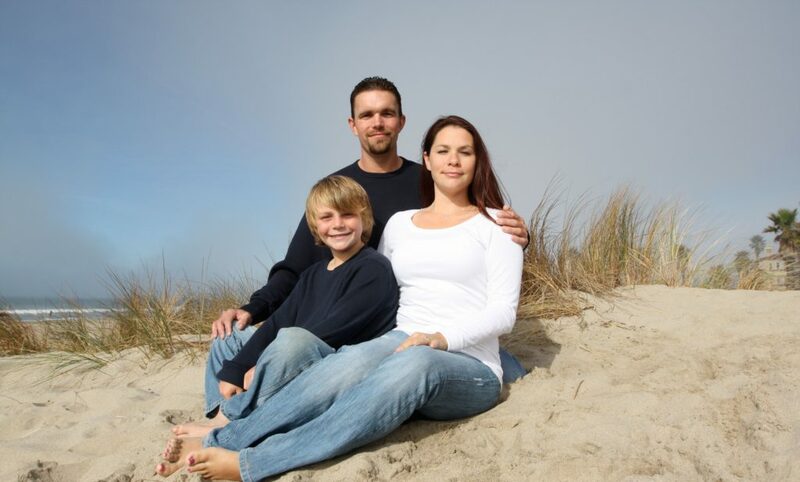 We welcome adult volunteers to join our program. 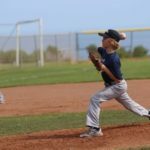 ASA rules require all managers to be ACE certified to manage an All-Star team. 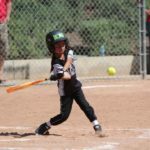 It is not required for you to be certified to manage or coach a rec ball team. 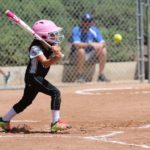 Also, ASA rules require that all volunteers from Board Members, Managers, Coaches and Team Moms must have their background checked by ASA. 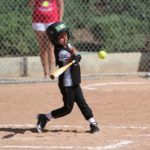 Forms will be provided to all team managers. 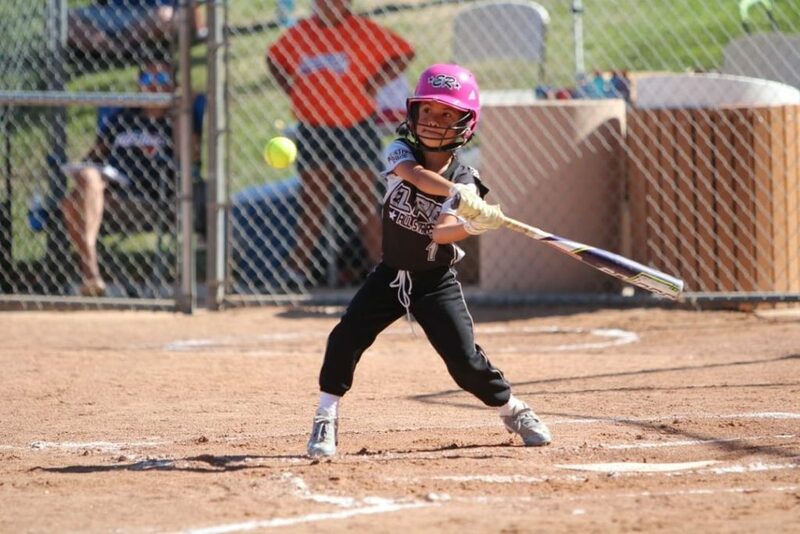 Girls of all skill levels are welcome to join. 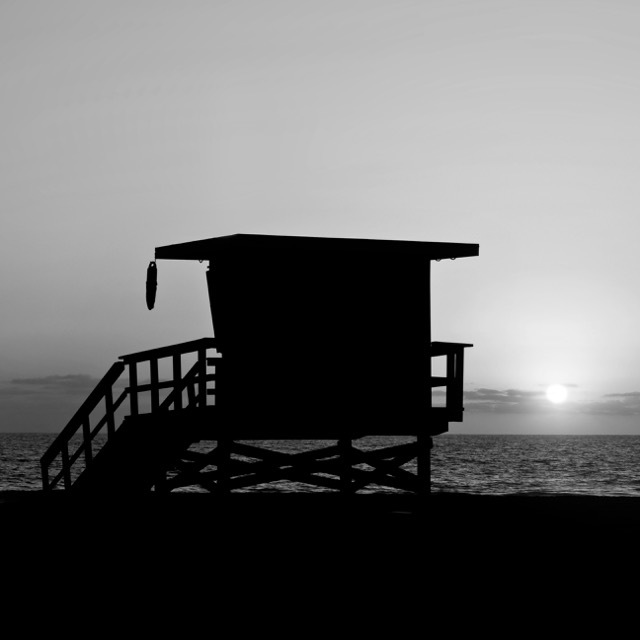 Experience is not required. 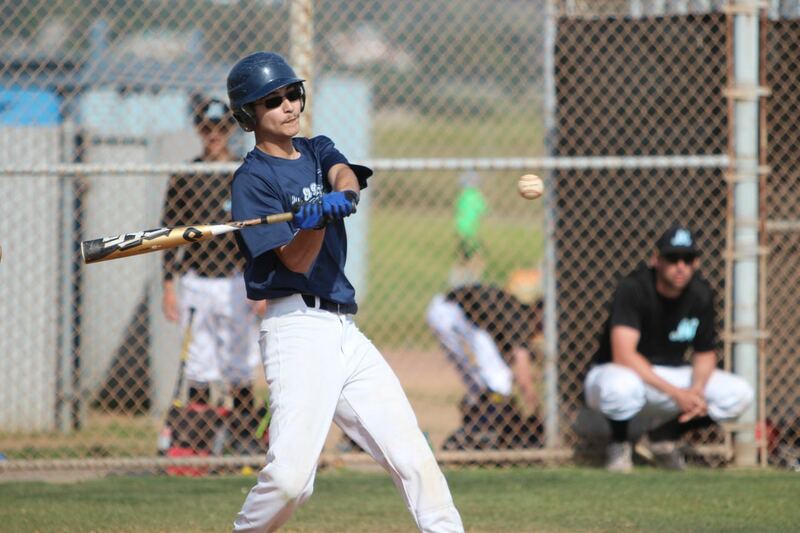 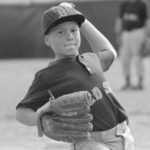 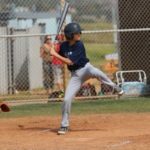 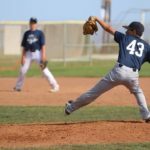 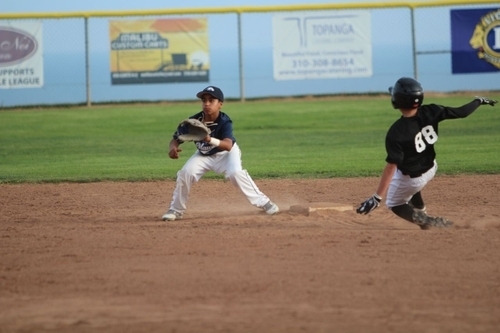 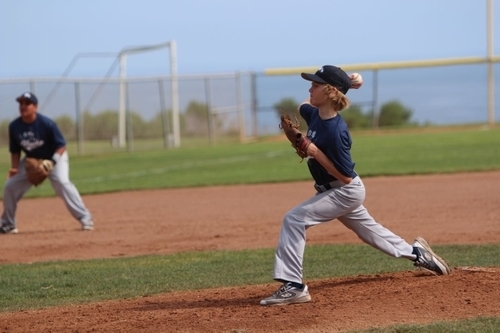 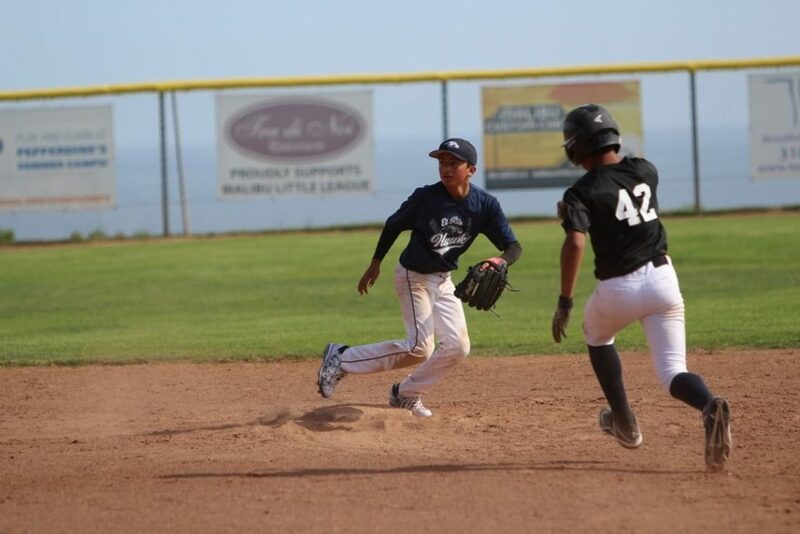 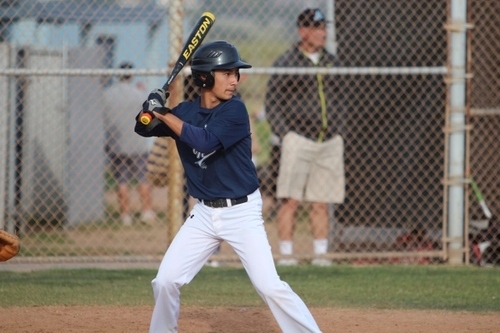 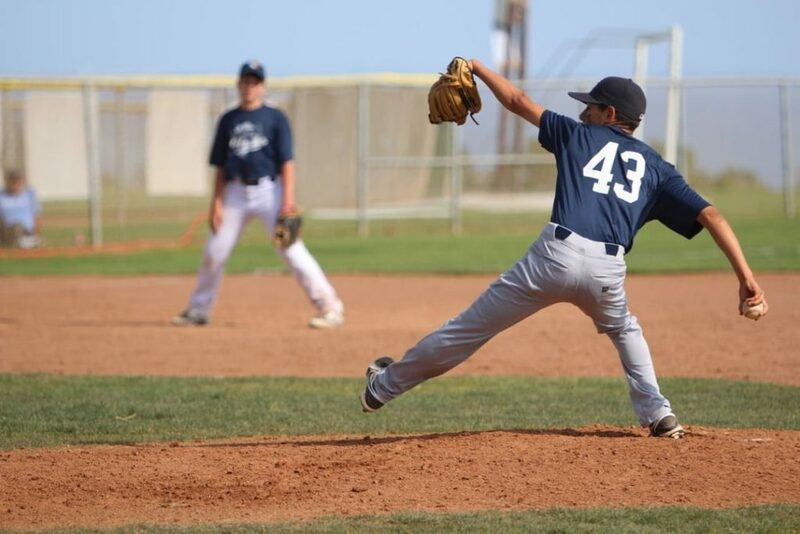 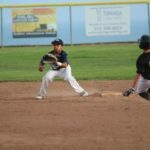 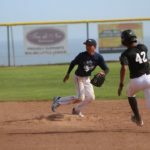 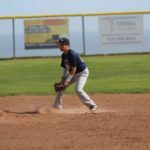 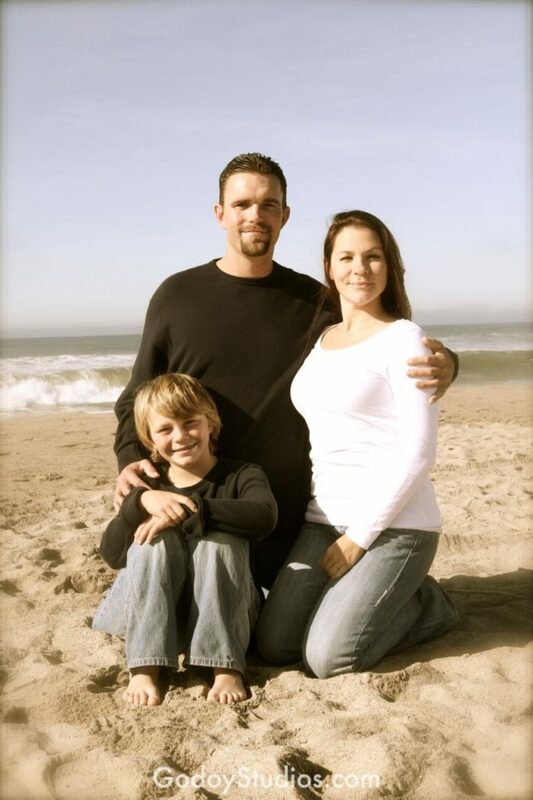 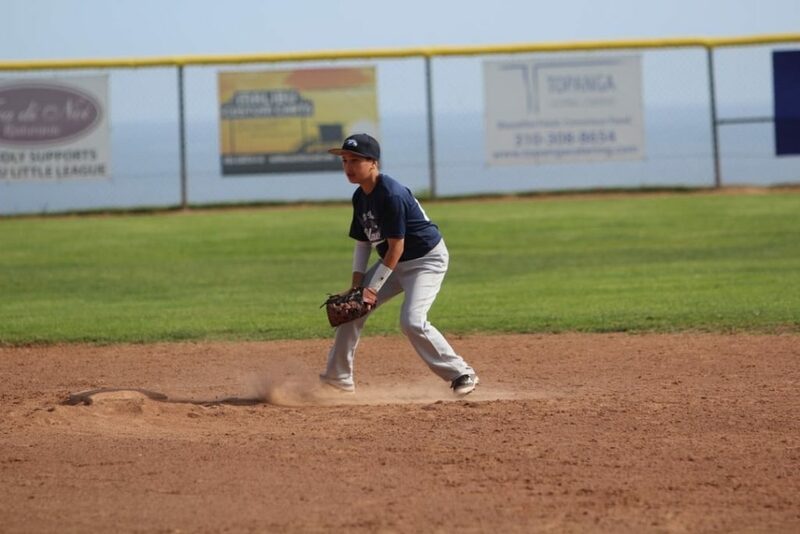 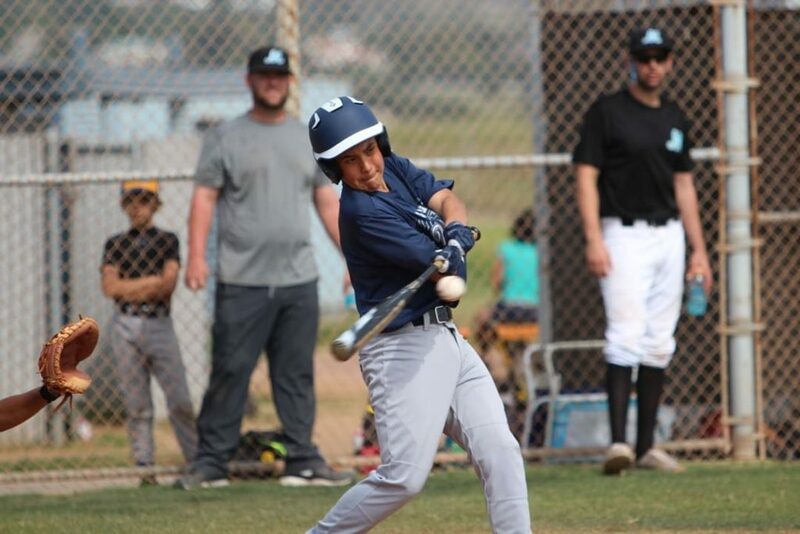 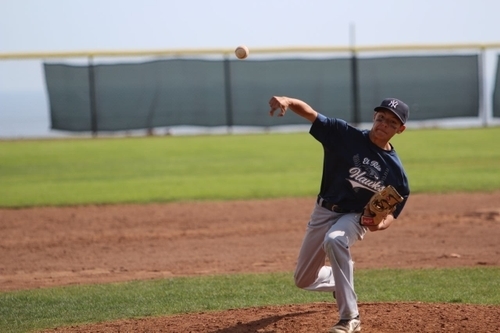 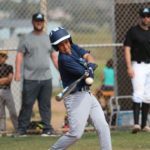 The El Rio Hawks is a baseball academy that works with teams of all ages. 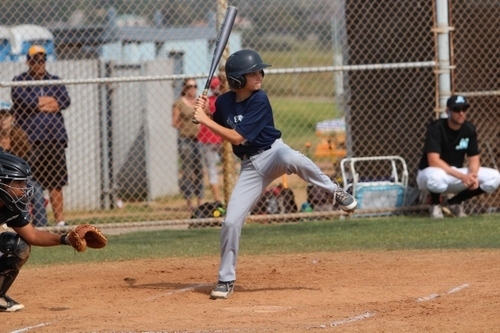 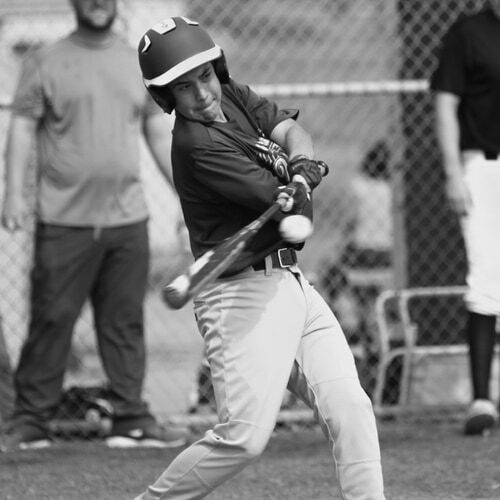 The Hawks academy is an official sanctioned Pony League and participate in Pony's regional tournaments during the summer. 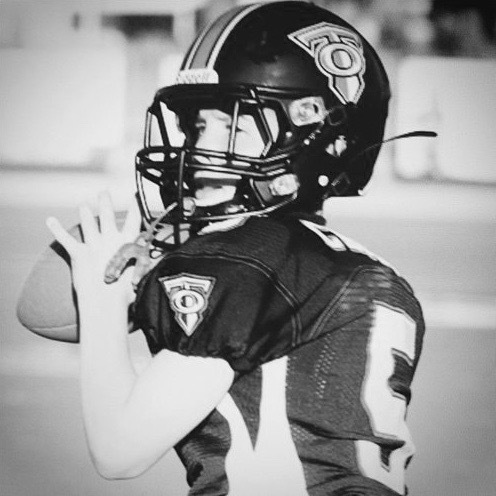 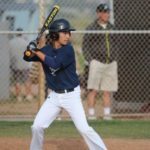 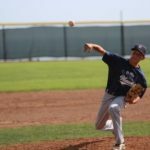 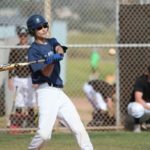 Providing and maintaining highly competitive games and practices, the Hawks develop an atmosphere where players are encouraged to seek out their best. 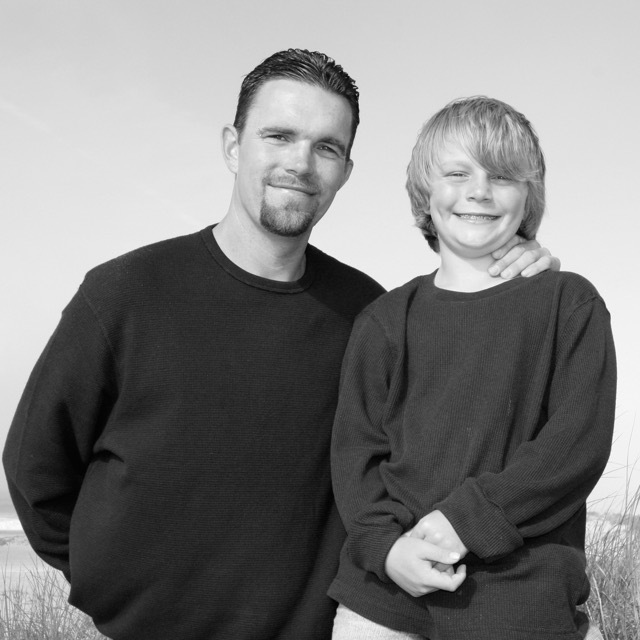 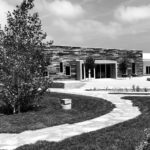 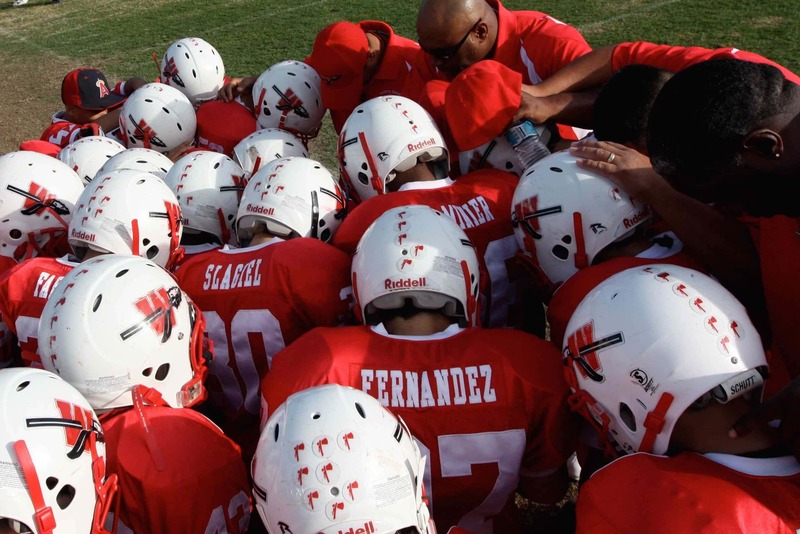 The El Rio Hawks program is designed to function as a safe haven for the youth of our community. 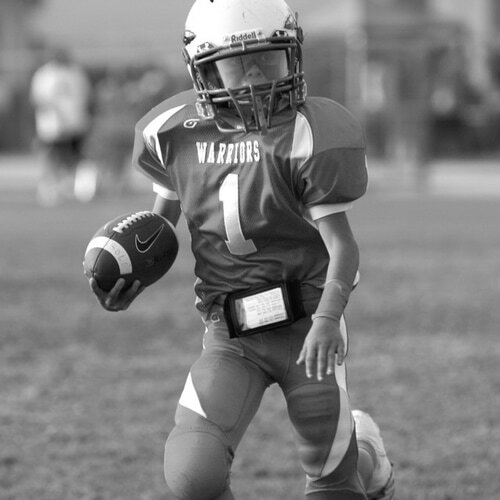 We strive to develop players into future leaders, scholars, and productive young men. 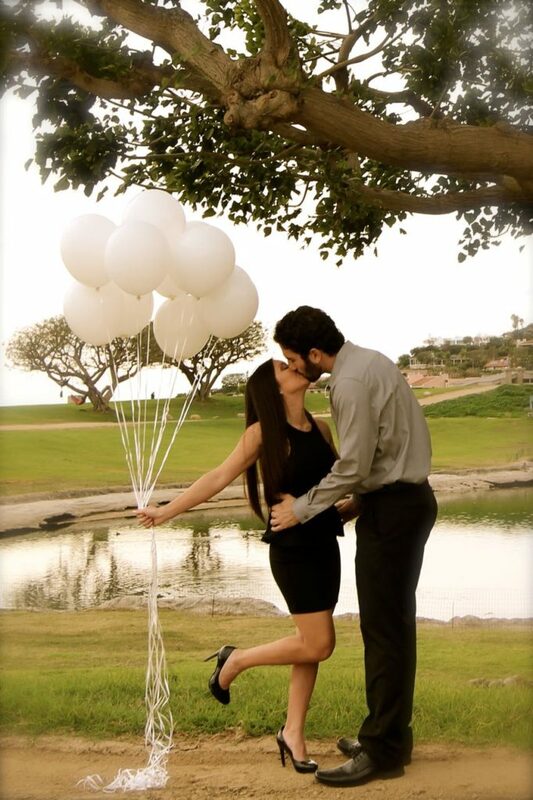 Lauren and Brandon are one of the cutest couple you could ever meet. 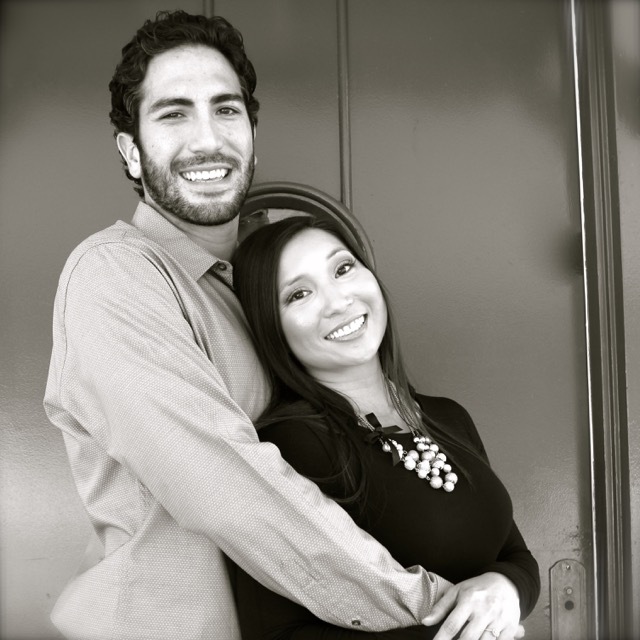 They meet during a cross-fit training session in Los Angeles and feel deeply in love. 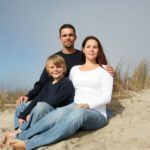 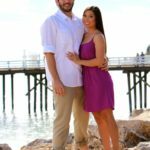 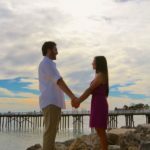 We went to Malibu Pier and took photos then went across the street to Pepperdine University Park to take engagement photos. 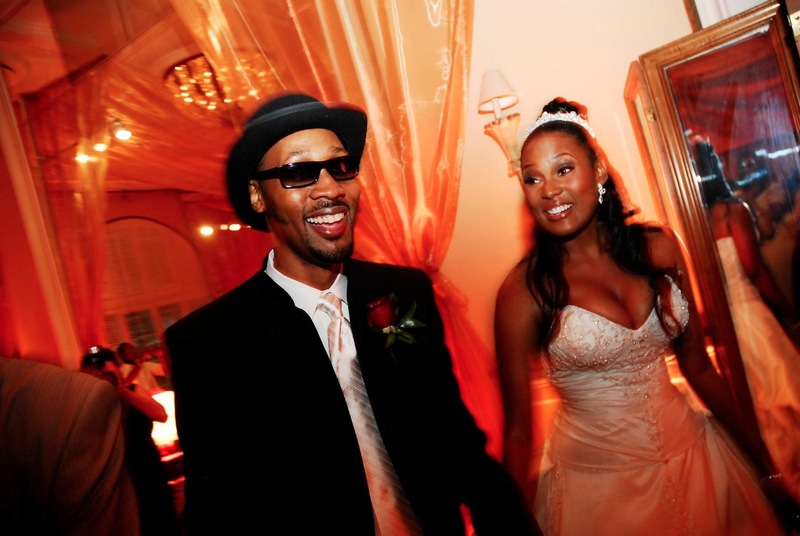 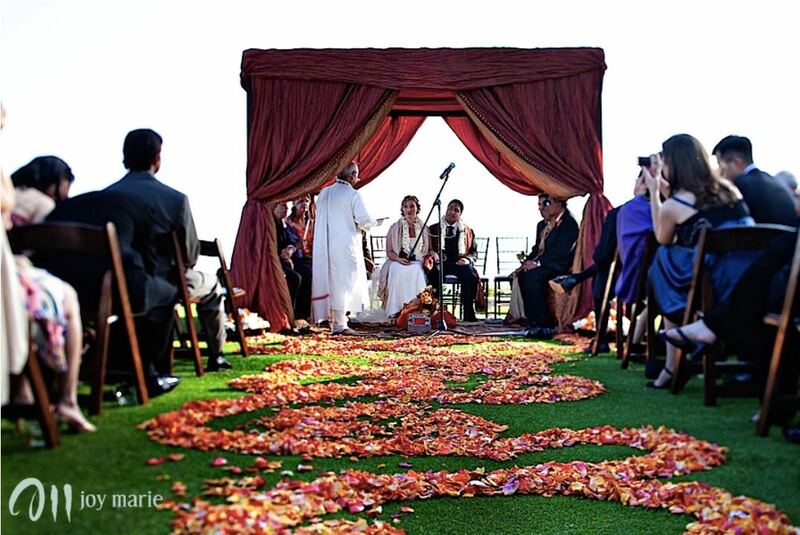 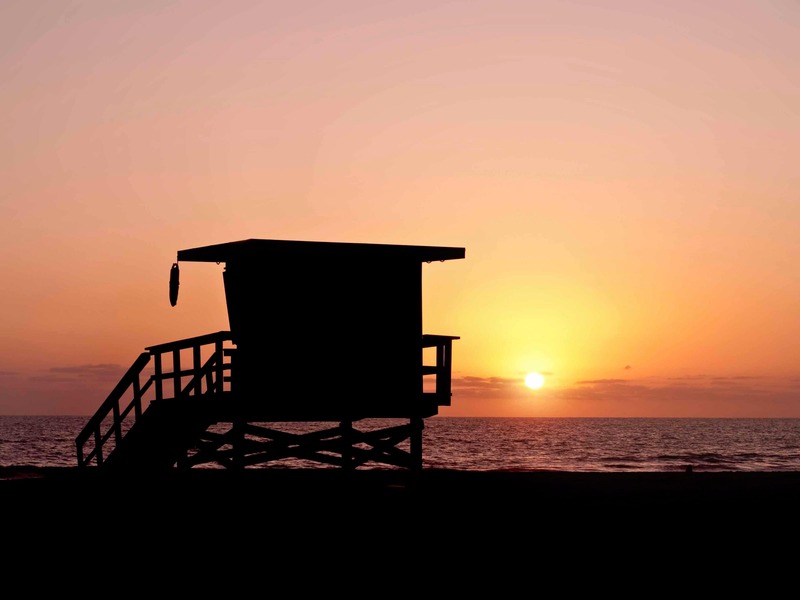 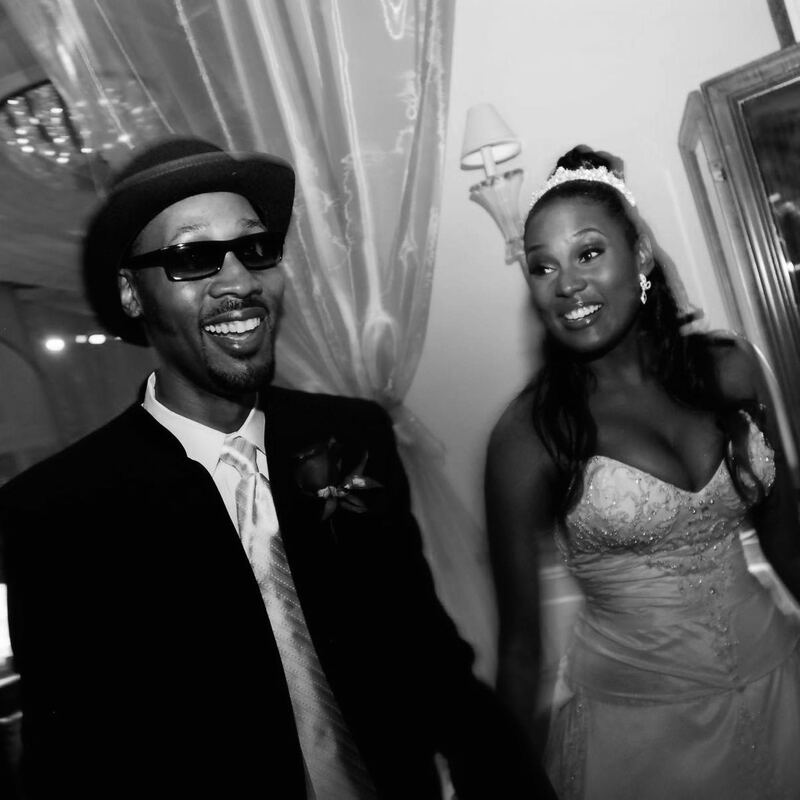 Los Angeles is one of the best places to tie the knot. 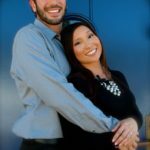 LA engagement photographers are blessed with great year-round weather and gorgeous landscapes, both urban and natural. 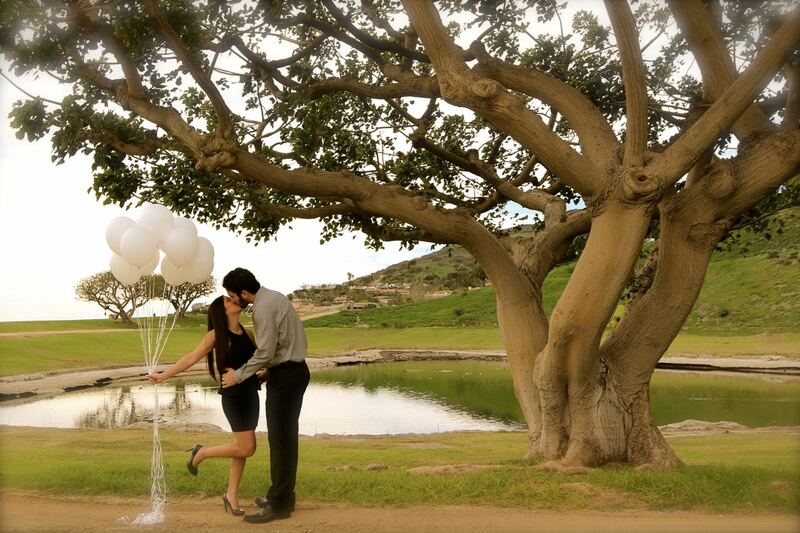 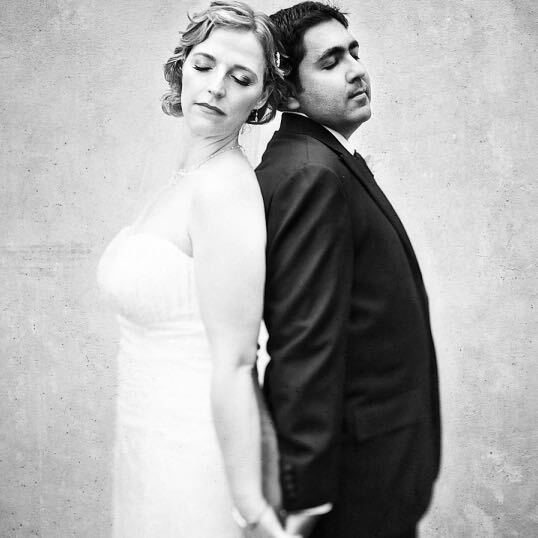 We love the tremendous amount of variety and beauty that this environment lends itself to LA engagement photographers. 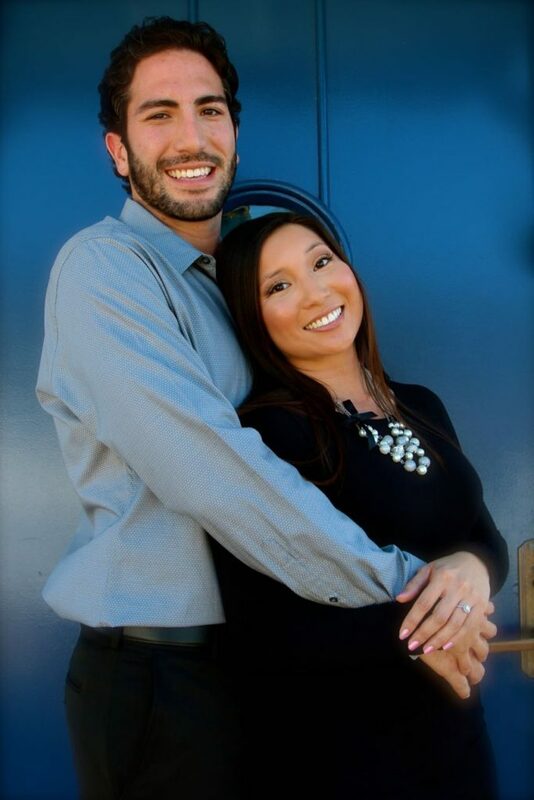 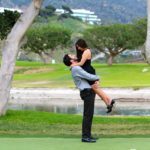 If you’re engaged and are looking for an LA photographer, consider Godoy Studios for your Los Angeles engagement and wedding photography needs! 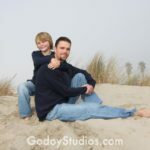 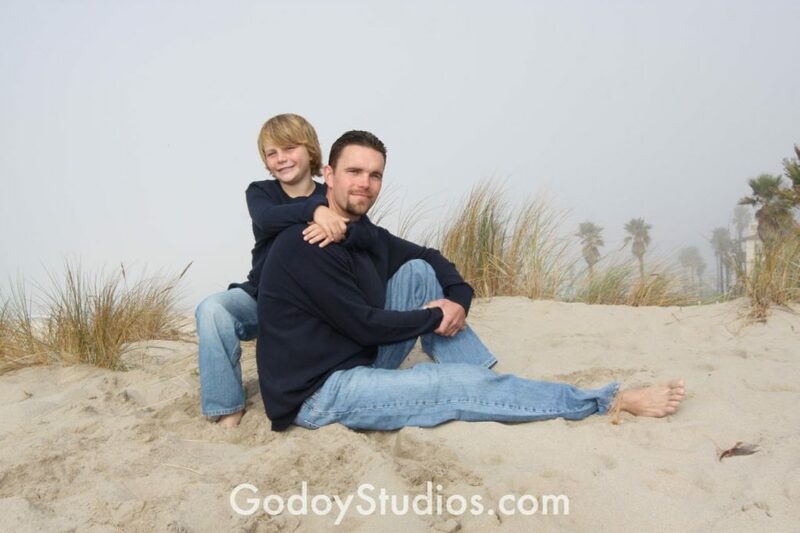 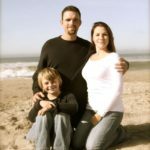 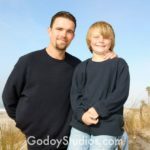 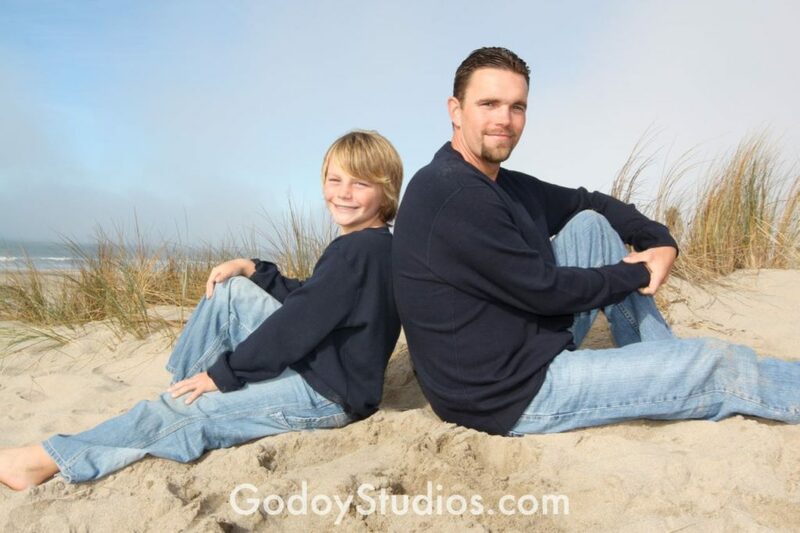 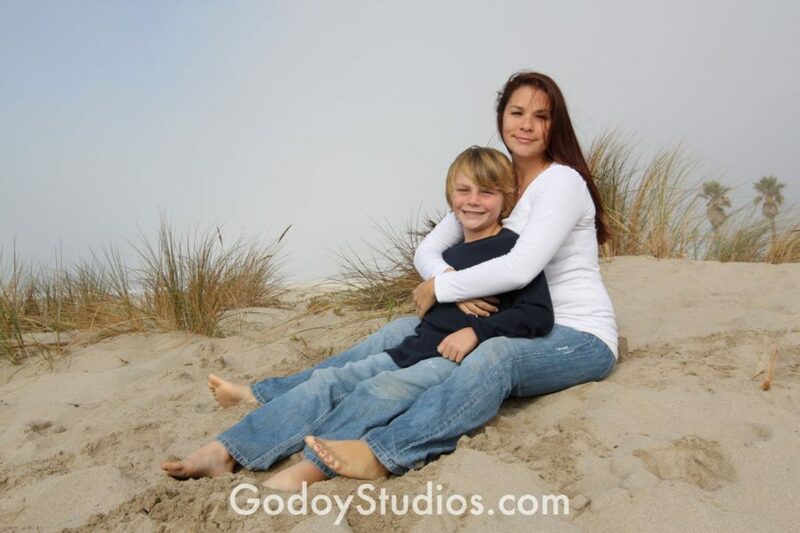 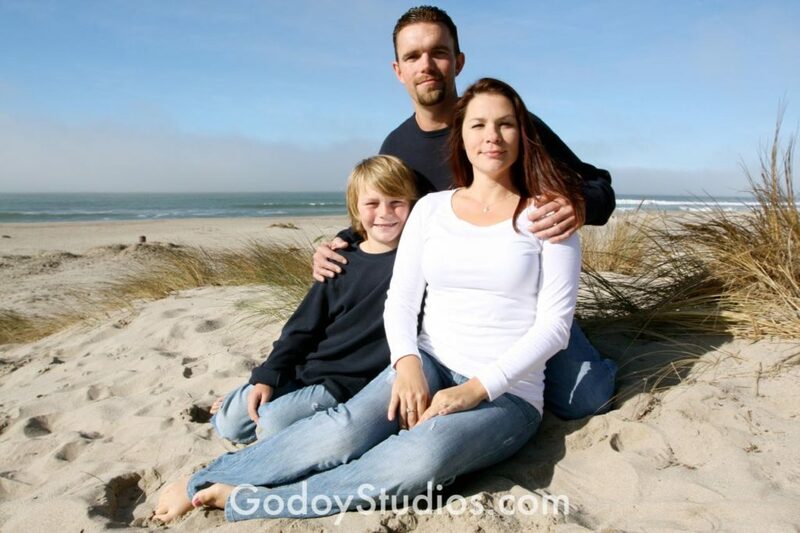 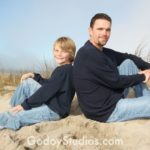 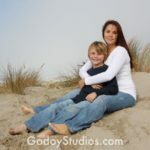 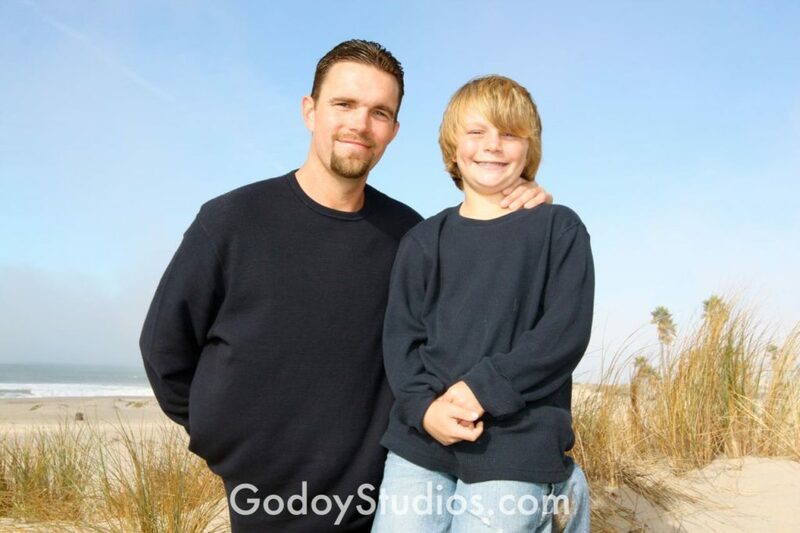 Godoy Studios services the Los Angeles photography area, but offer coverage throughout Southern California, and beyond. 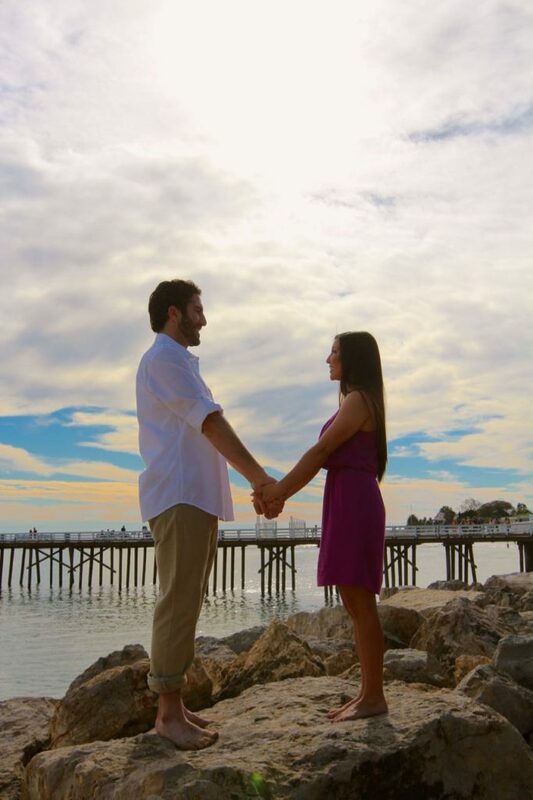 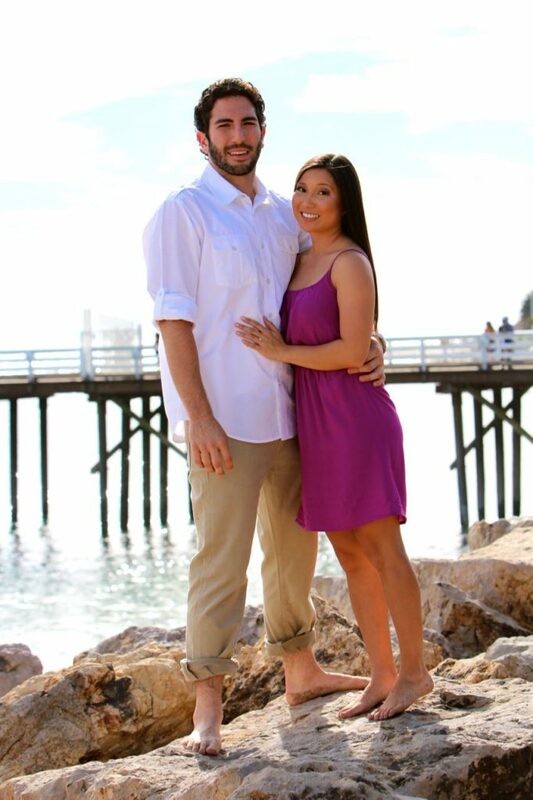 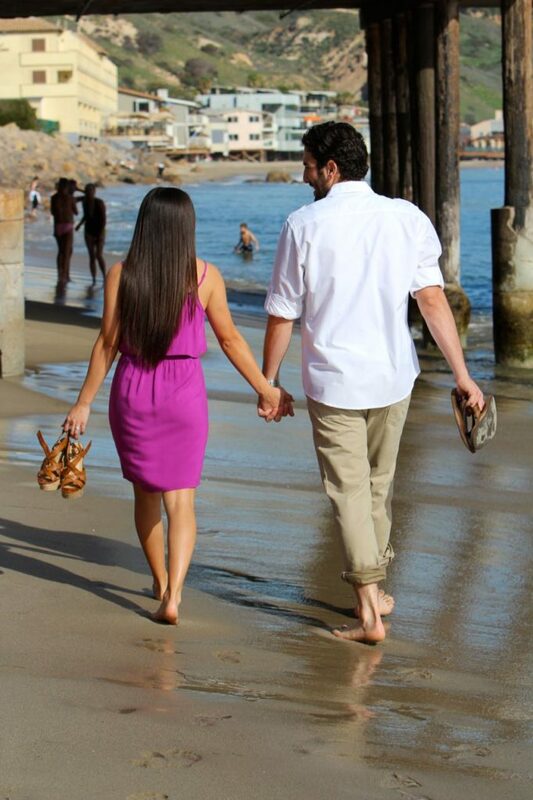 Take a moment to view some of the LA engagement photos taken for this session.